Do subtle changes to an aging platform keep this rally car on top? So what happens when we’re the first to get hands on the 2018 Subaru WRX STI? We take it as far away from the Metro as possible, and find a quiet spot of dirt roads, long highways, and as much seat time as possible. 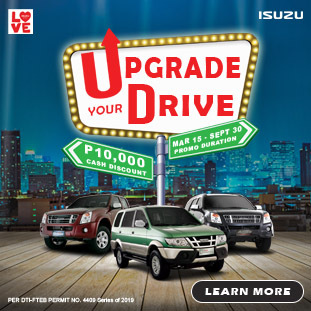 Because, it’s all about three letters in a word with one of the most iconic sport compacts. Okay, maybe STI isn’t a word. Nevertheless, the mere sight of those letters stir up desires of off-road, Scandinavian flicking goodness. 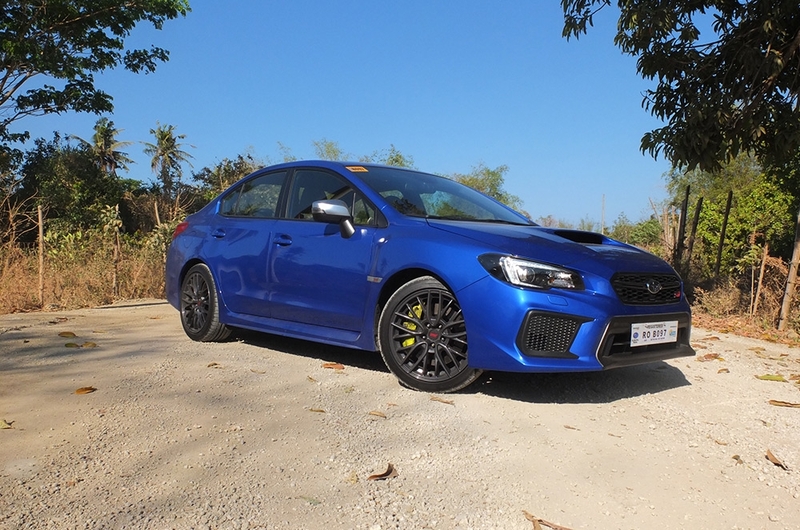 Let’s see if Subaru’s latest version of the WRX STI hits all the right notes. At first glance, you’d be hard pressed to tell the differences between last year’s model and the 2018 WRX STI in never-gets-old World Rally Blue. Sure, the most prominent change at first sight would probably be the lime green (or yellow, depending who you ask) Brembo calipers, which are now 6-piston compared to the previous 4-piston setup. 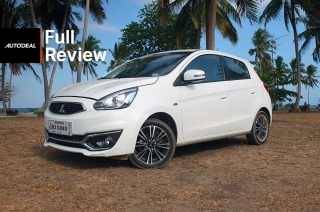 The front face has been restyled slightly; gone are the foglamps and low-mounted indicators for a simpler configuration courtesy of the new headlights that also feature adaptive LED lighting. 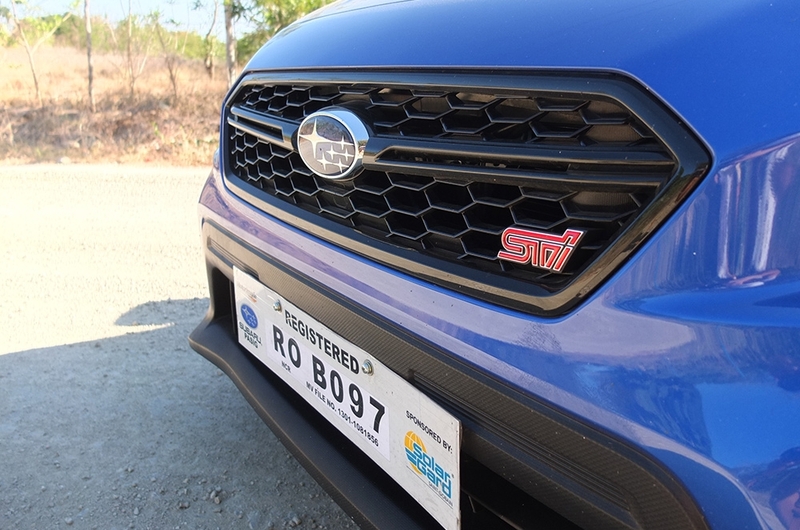 There’s also a simpler, redesigned grille garnished with the STI emblem. 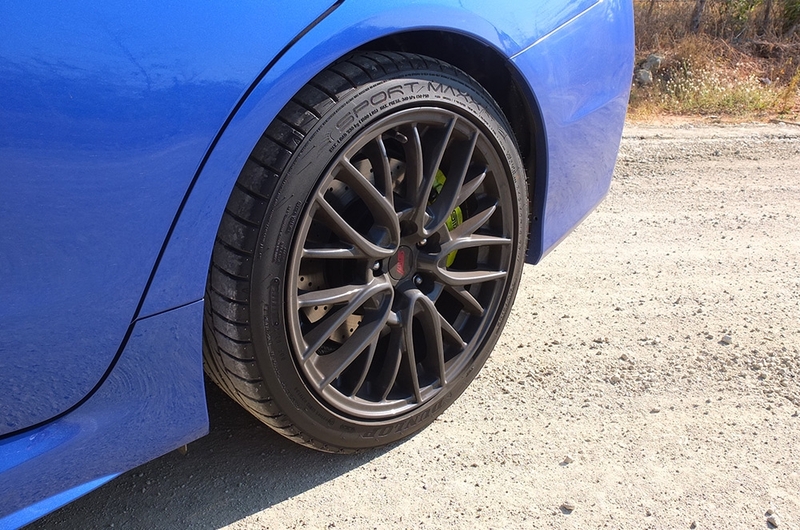 The 2018 edition also marks the first time that the WRX STI comes in 19-inch wheels and wrapped in Dunlop Sport Maxx summer tires. A single rear fog resides at the bottom center part of the rear bumper. Our tester had the wing delete option, which I actually prefer over the large, boy racer image wing. I’m also happy to report that the interior of the 2018 WRX STI gets nice revisions across the board. 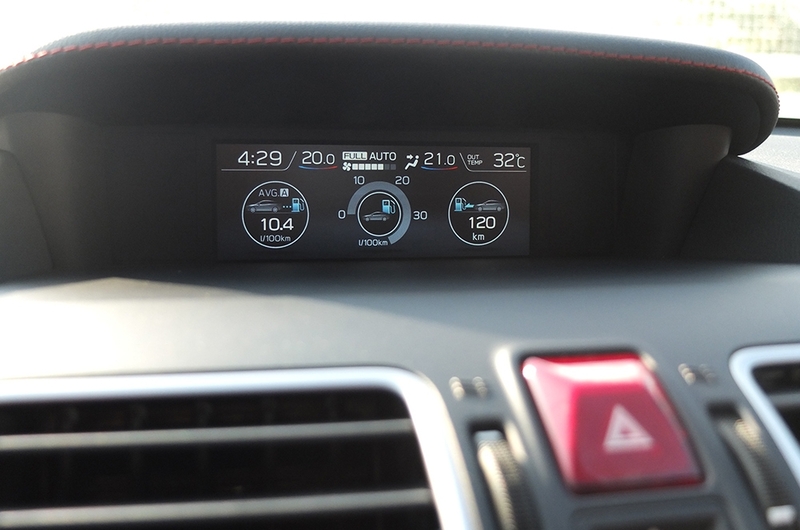 There’s a bigger multifunction display with better resolution so you can see all the information you need, such as the ever-important boost gauge. 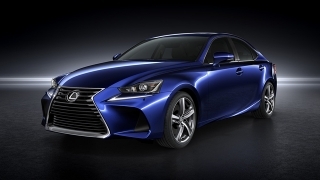 The infotainment system gets an update with a new head unit and easier to read buttons. 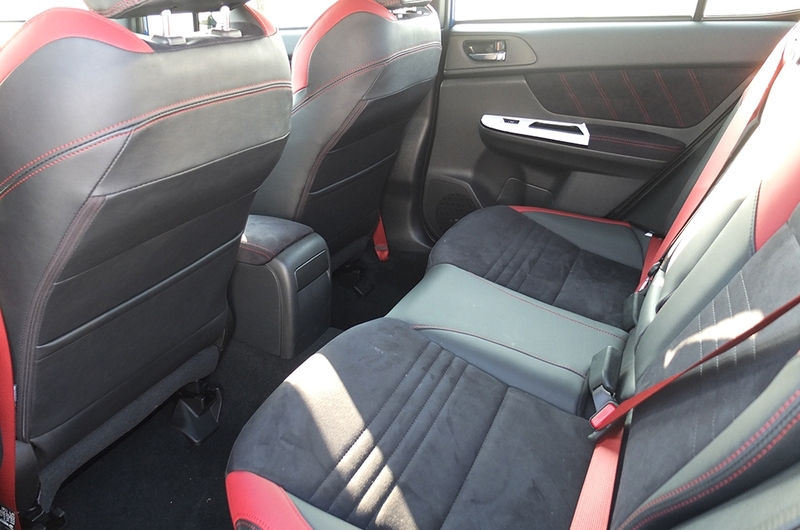 Rear passengers also get a folding armrest with cup holders and matching red seatbelts, and an increase of 10mm in wheelbase means a bit more legroom. More piano black finishes are sprinkled around the cabin, as are soft touch materials. Much better than those plastic carbon fiber bits. 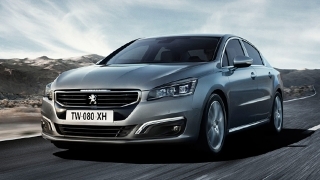 Creature comforts and convenience features such as blind spot monitoring with rear cross traffic alert also come standard. 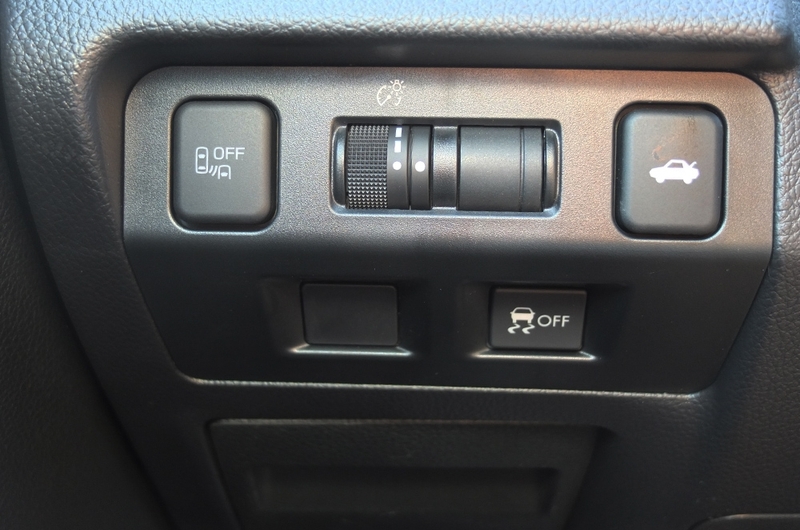 There’s also the inclusion of automatic headlights and wipers. Overall, a nicely put together cabin that’s an improvement from previous iterations. 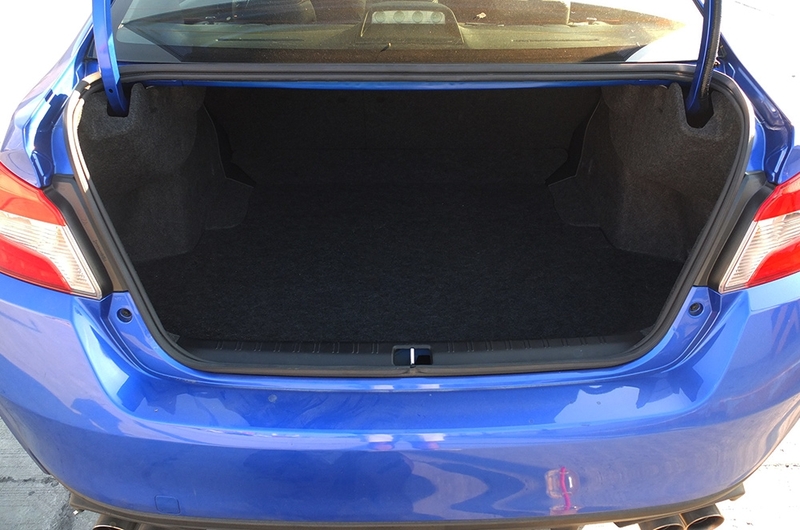 I had a 6-hour trip ahead of me and a full tank of gas, so I placed my overnight bag in the generously spacious trunk of the WRX STI, hopped in, clutch all the way in, and pressed the engine start/stop button. The classic rumble of the tried and true turbocharged 2.5-liter boxer engine reverberated in my garage as I backed out. Slotting in reverse now gets you a reversing camera with guidelines, that are not dynamic, however. Slight revisions to the suspension of the 2018 WRX STI together with an updated ECU and tweaked Driver-Controllable Center Differential to a fully electric one, making for a more responsive drive. Hydraulic steering is still the name of the game here, and the on-center feeling combined with a communicative feeling of every road surface is a winner in my book. 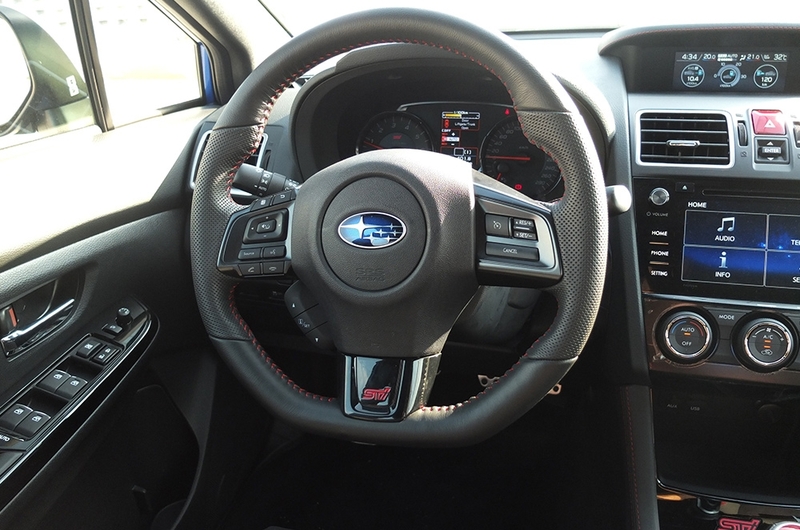 On the highway, the 2018 WRX STI’s 6-speed short throw gearbox shines - as you pull past the 4,000rpm mark there’s that rush you’d expect from 305hp, and each shift is crisp and feels fantastic. 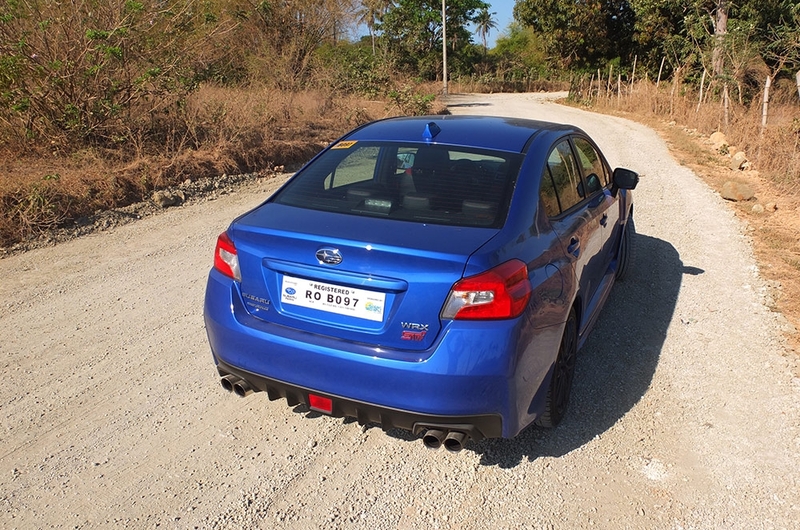 As long as you’re going at a decent clip, the WRX STI feels engaging. It’s once the drive slows down that you start to notice that low-speed endeavors aren’t it’s strong feature. 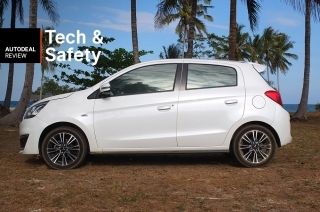 Clutch biting point is slightly high, and you’re gonna have to give it a bit more throttle to get going, especially in stop and go traffic, letting out a head turning rumble for bystanders. 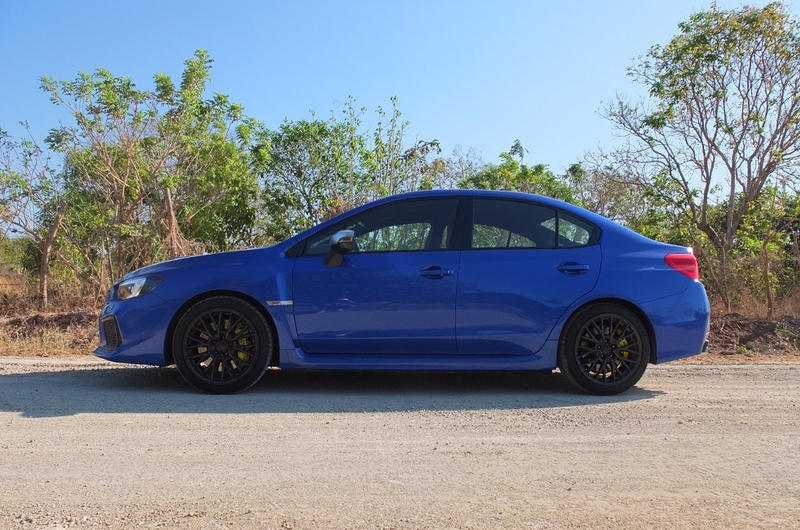 Anything below 4,000rpm, and the WRX STI feels like its plodding along, and needs coaxing to get a move on. 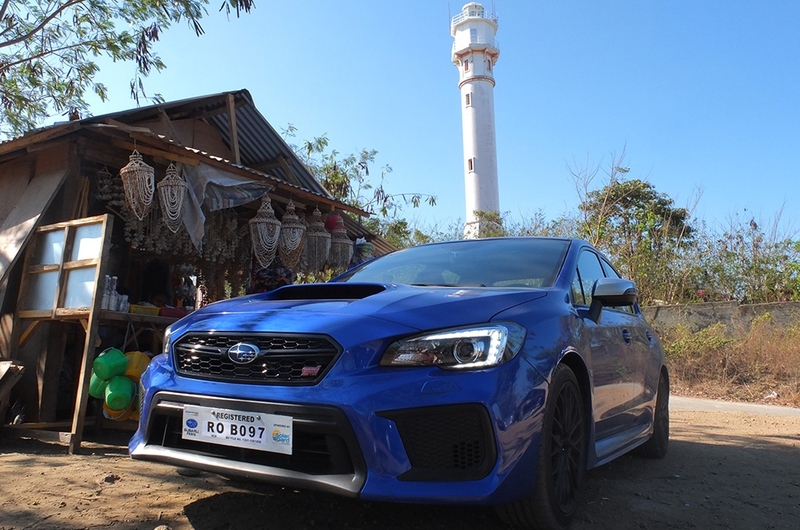 Attacking corners and sweepers is where the WRX STI shines the most, making use of the upper rev range 10 year old EJ257 mill, holding each gear and downshifting when needed. The configurable center differential comes into play here, as it helps keep the WRX STI on the ball through each corner. 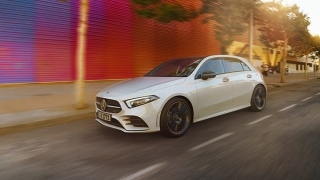 There’s slightly less pronounced understeer compared to last year’s model, and the torque vectoring helps immensely to provide a level of confidence on top of the already impressive symmetrical all wheel drive. This year’s STI is more composed when driven hard, and will happily take corners with nary a complaint, as long as your head remains in the game. Stopping is a cinch thanks to the revised Brembo system, which improve the already potent system of last year. 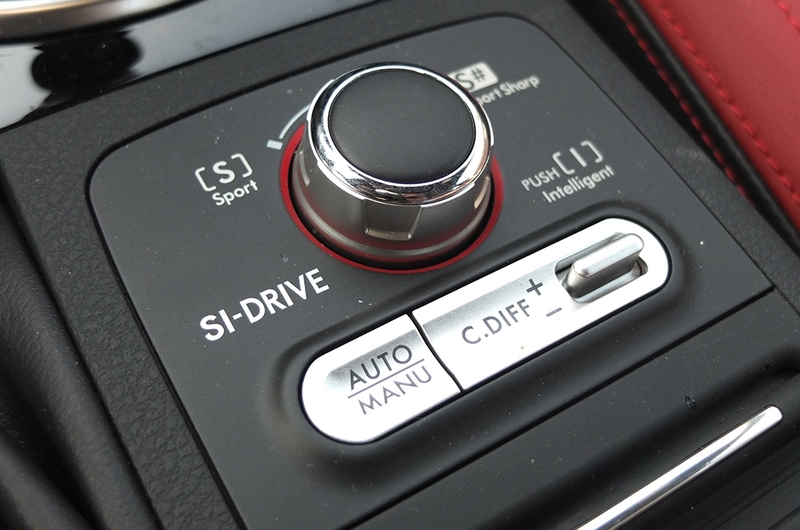 Subaru’s SI-Drive system is still present, with torque mappings adjustable on the fly. It’s not exactly a point-and-shoot affair, but the ability to use the accelerator more to coax a nicer line is welcome. 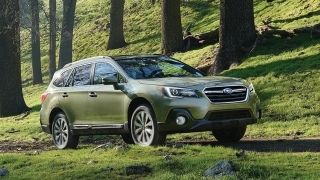 While Subaru also worked on noise, vibration, and harshness (NVH) levels with thicker glass and panels, significant road noise can still be heard in the cabin. 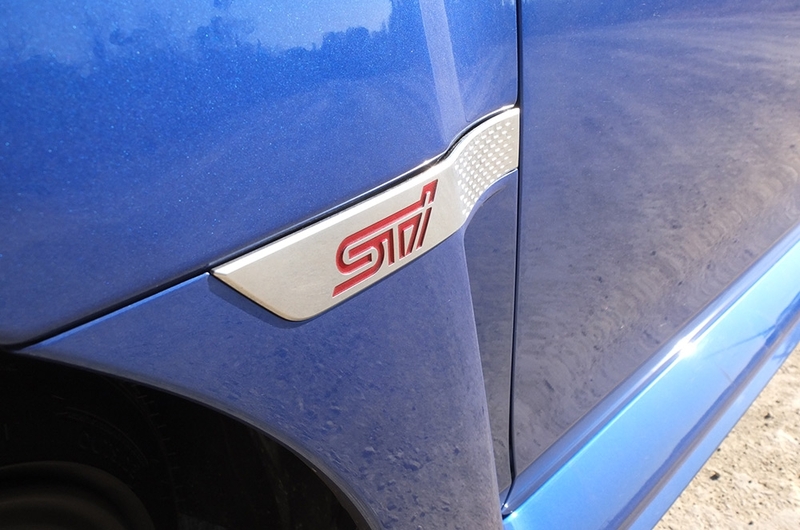 The ride is firmer than last year’s STI, and does feel a bit too focused on longer drives. It’s definitely a harsher ride and more purposeful, but only the dedicated would use this car as a daily (Like me). The levels of grip have improved at the expense of other things that won’t really bother the enthusiast. The ride didn’t seem to bother my passenger, who was asleep practically throughout half the trip. But maybe she’s an enthusiast at heart, too. A quick fuel consumption check after reaching Bolinao, Pangasinan showed an average of 10km/l over the course of 350 kms of mixed driving conditions. 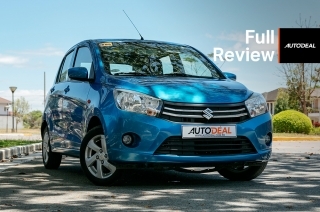 Not bad, but we honestly expected such a result, much of it in part to some “fun” driving on open stretches of provincial highway. 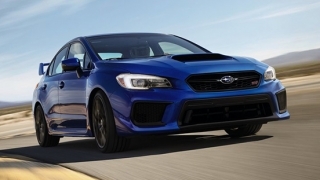 More of an evolutionary step for the WRX STI, the 2018 version builds on previous experience to create a more focused and dialed in product for enthusiasts to enjoy. 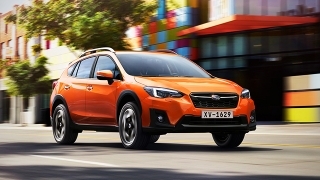 It’s interesting to see that Subaru has been tweaking this platform and power plant for so long, adding new features and not messing around too much with a solid formula for a fun, five passenger rally car inspired four-door sedan. 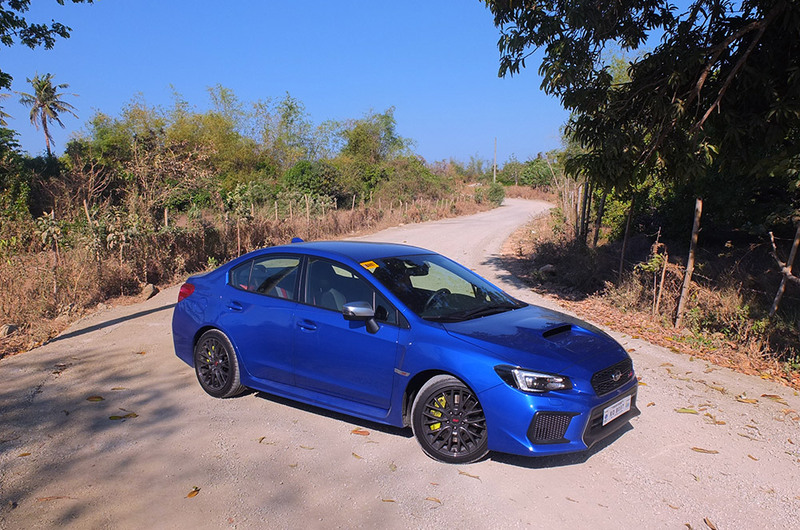 Unfortunately, those looking for more of Subaru’s new tech and more compliant driving dynamics will have to look at the new WRX, which we have yet to test out for ourselves. As Subaru’s lineup has almost fully embraced the new global platform, it’s only a matter of time before we see a completely new STI in the flesh. 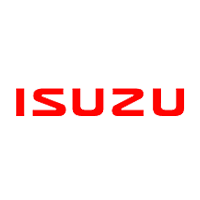 For now, we have the chance to thoroughly enjoy the latest hurrah of Japan’s remaining rally icon. 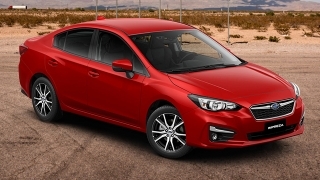 Hi, I would like to receive a financing quote for the Subaru WRX STI, thank you.